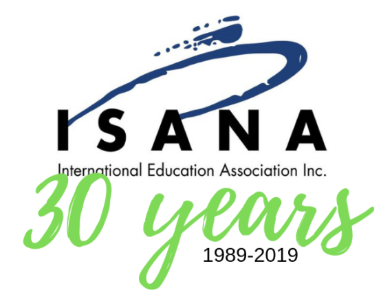 Welcome to the 2019 ISANA Annual Conference! 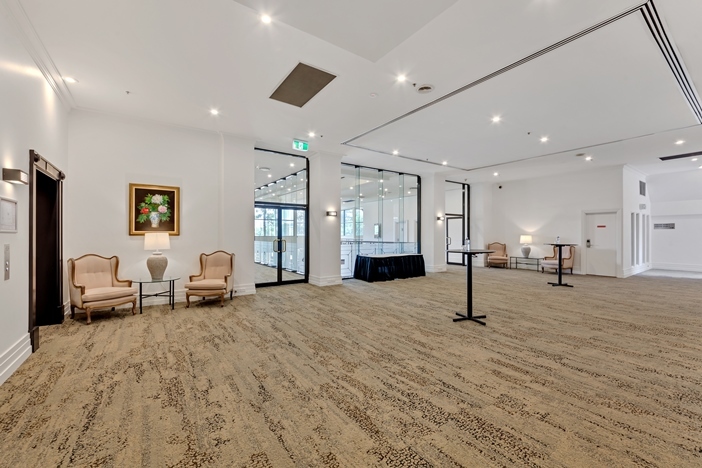 This is the first social opportunity to catch up with your interstate colleagues and sponsors and exhibitors of the conference. The welcome reception also provides a great opportunity to meet delegates who are attending the conference for the first time. 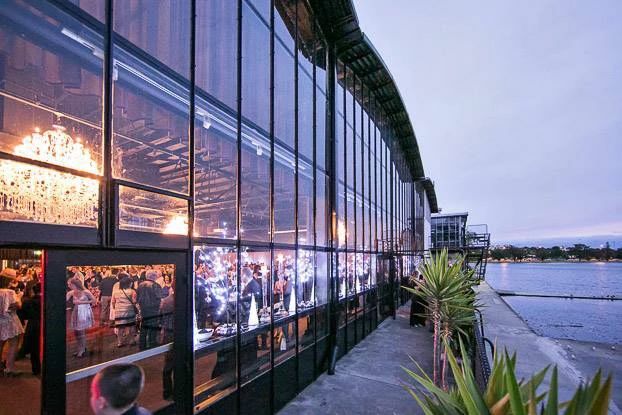 It is with great pleasure that the Organising Committee of the 2019 ISANA conference invite you to attend the Conference dinner on Thursday 5th December at 7pm. The dress code this year is FORMAL! Dress to the nines in the style of your national dress! 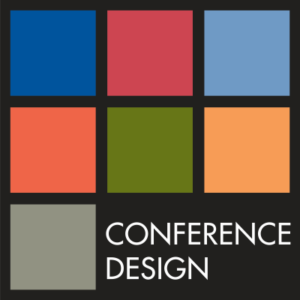 Cost: Inclusive for full registrations but bookings essential. Additional tickets $130. Book during registration. Transport will be provided from the conference venue to and from the dinner. ISANA International Education Association is the representative body for professionals in Australia and New Zealand who work in international student services, advocacy, teaching and policy development in international education. For more information, please visit the ISANA website.